Since 1981 Purcell Murray has been the starting point for consumers, architects, designers and builders in selecting the right kitchen, bath and outdoor products for their project. We offer remodeling inspiration, pressure-free product education, live demos and project concierge service in person, on the phone or online. Our showroom located in San Francisco’s renowned Design District will provide a luxurious but casual atmosphere in which you can experience the exquisite brands we represent. Innovative and intuitive tools invite you to spend more time in the kitchen – and love every minute of it. Introducing a new luxury kitchen born from the flames of America’s greatest restaurants. 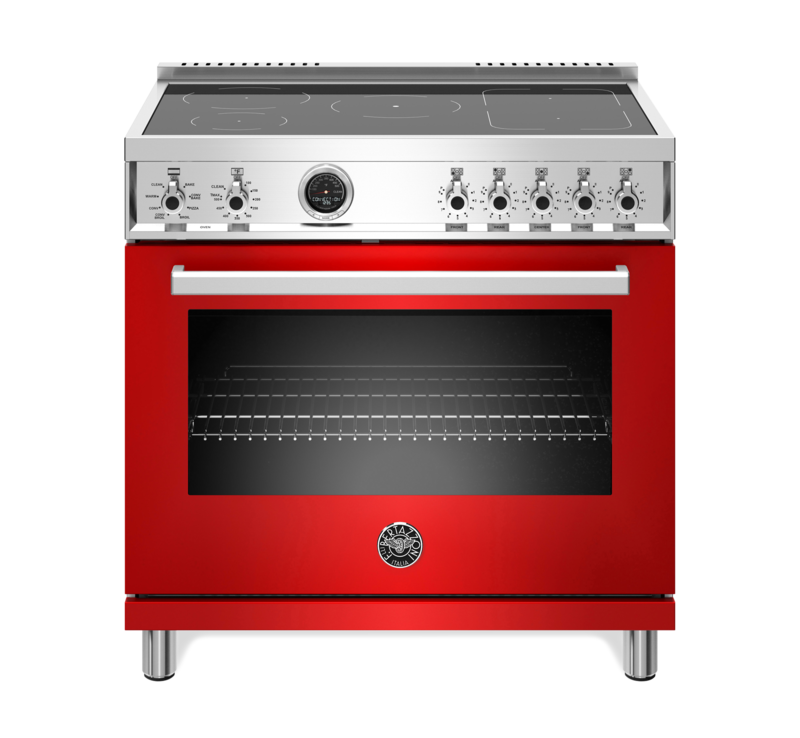 With more than ten different versions and colors of all-gas, dual-fuel and induction ranges, the new line reflects Bertazzoni’s commitment to rich heritage and an unmatched combination of performance, power, design, and convenience. The new Cube family of handcrafted undermount sinks combines Swiss engineering with sleek, minimalist design. U-Line modular seamless integration refrigeration products allow you to design your kitchen around you, not your refrigerator. Falper designs take the spotlight in any contemporary scene that makes elegance and originality its distinguishing features. Bertazzoni 2019 Retail Promotion – Plus May – June Sales Event! Suite Deals! Enjoy NEW offers from Bertazzoni including FREE Ventilation, FREE Dishwashers, easy upgrades, and more! Save up to $300 on 1000, 2000 and 3000 Series U-Line under-counter refrigeration models with Mail-In Rebate! Click on the “Learn More” button below to see a full list of the promotion’s eligible products and rebate offer amounts. Experience a comprehensive selection of products from the brands we trust, and learn about each appliance in detail to ensure you choose what’s right for you. There are so many great reasons to cook at home and Purcell Murray can teach you how to make cooking a rewarding and enjoyable experience.